Another place to stop for guitar repairs as well as for vintage and new guitars for sale is Transpecos Guitars. 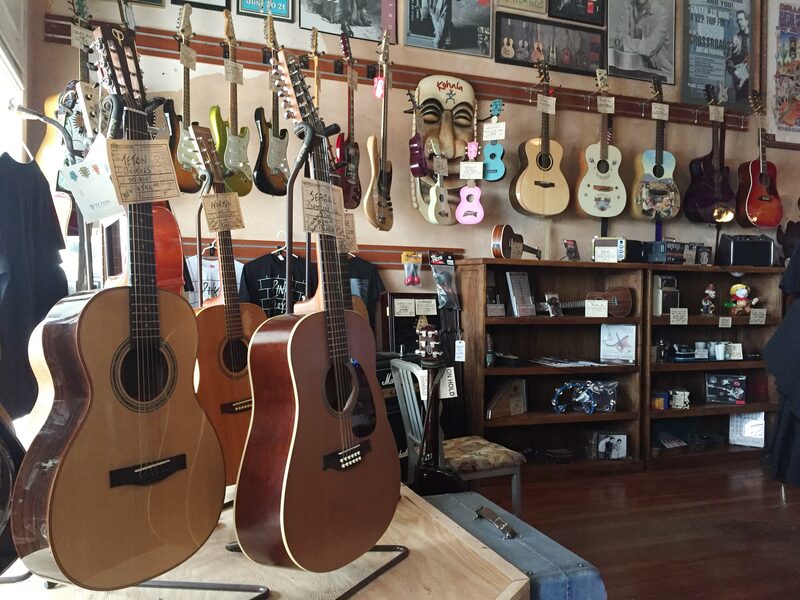 The shop has served the Big Bend region since 2002, but temporarily closed its doors after the passing of the shop owner and beloved musician Mark Pollock in 2015. Pollock shared the stage with Stevie Ray Vaughn, Doyle Bramhall of the Nightcrawlers and Freddie King and fixed many guitars along the way. The shop reopened a few months later in its new downtown location during the summer of 2016.